Less $ and more clicks, what's not to like? 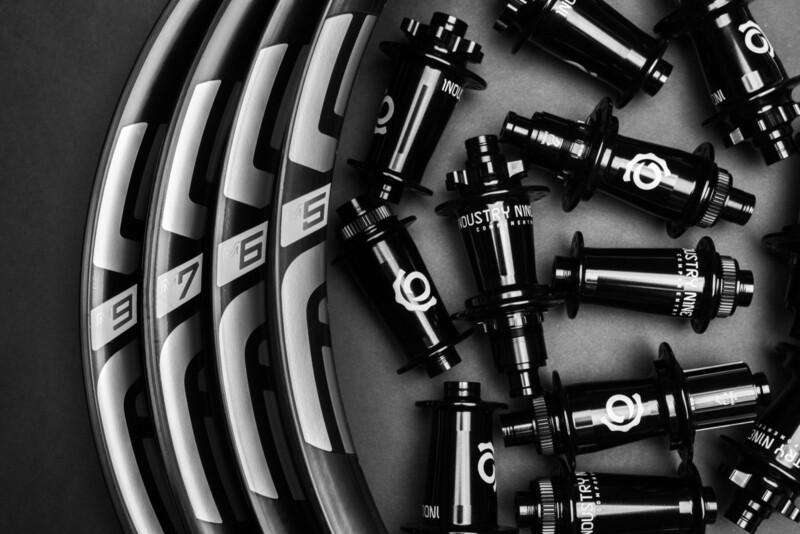 Hot on the heels of Industry Nine's launch of their new Hydra hubs comes fresh news from ENVE, announcing a partnership which sees the two American manufacturers team up to bring customers the best of two worlds. We've had really good results testing ENVE's latest rims and wheels, and the addition of the super-high engagement Hydra hubs has the potential to make them feel ever better. The fact that this partnership has also led to a significant reduction in the wheelset price is the cherry on the cake (although the price still remains resolutely on the premium side of the equation, of course). From ENVE: As a result of this partnership, the Industry Nine Hydra hub will become ENVE's base M Series offering with a new MSRP of $2550 (Chris King hubs will still be available). ENVE's ability to lower the MSRP while delivering more performance (690 points of engagement!!) is a result of Industry Nine’s appreciation for ENVE rim technologies and a willingness to partner with a fellow US manufacturer. ENVE will also benefit by eliminating costs associated with importing hubs which have long lead times, and import duties. From I9: THE NEW PHASE OF INDUSTRY NINE is the culmination of innumerable miles on the bike and hours in the shop. An evolution from previous drive systems, our new HYDRA drive is a project over two and a half years in the making. Hydra rewrites the rules with a monstrous leap to 690 points of engagement, or .52°between each engagement. The new Hydra drive system raises the bar on hub technology using an independently-phased six pawl, 115 tooth drivering. The innovative new design utilizes a continually phased system, creating a procession of engagement points between pawl and drivering. The design utilizes the inherent flex of the axle to accomplish positive second, third or fourth pawl contact. Hydra also tempers uncontrolled axle and bearing movements conventional designs can’t mechanically limit, thus improving bearing life and decreasing resistance. Hydra offers consistent, reliable engagement without overloaded bearings, axles or hub shells. Hydra evolves the performance of our 2019 mountain and fatbike range in both Classic hubs and premium System wheelsets including our steel spoke S-Series. As always, riders can find their perfect adaptations with a universe of fitment, freehub bodies, hub and spoke colors, wheel models and sizes. The new wheelsets begin shipping this week, more information on www.enve.com. Pricing – still madness. Yawn. Way to go Enve. Now just lower it by another $1,000 and you'll offer competitive pricing. Now it will only cost you an arm, not an arm and a leg. Progress. I like my hubs like I like my children. Very Quiet. 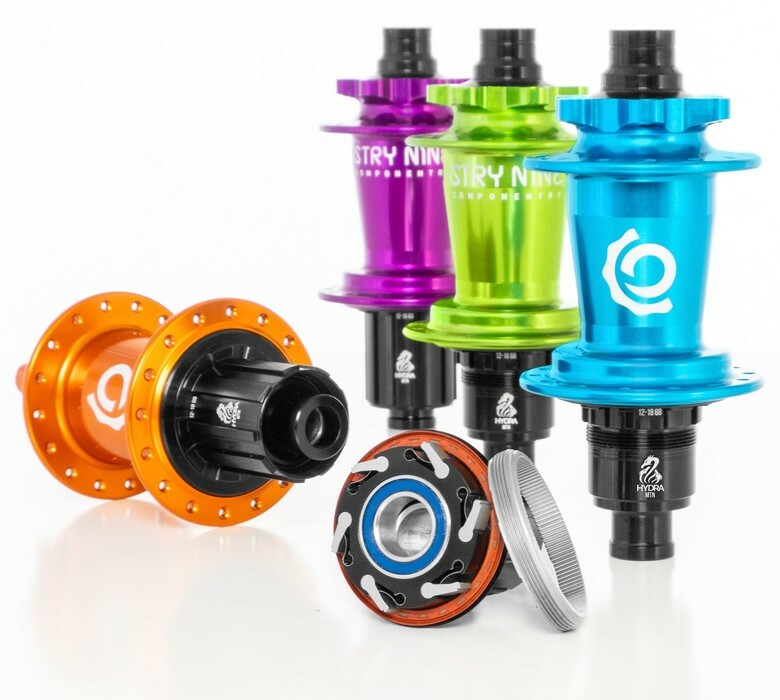 Give me Onyx Hubs all day.